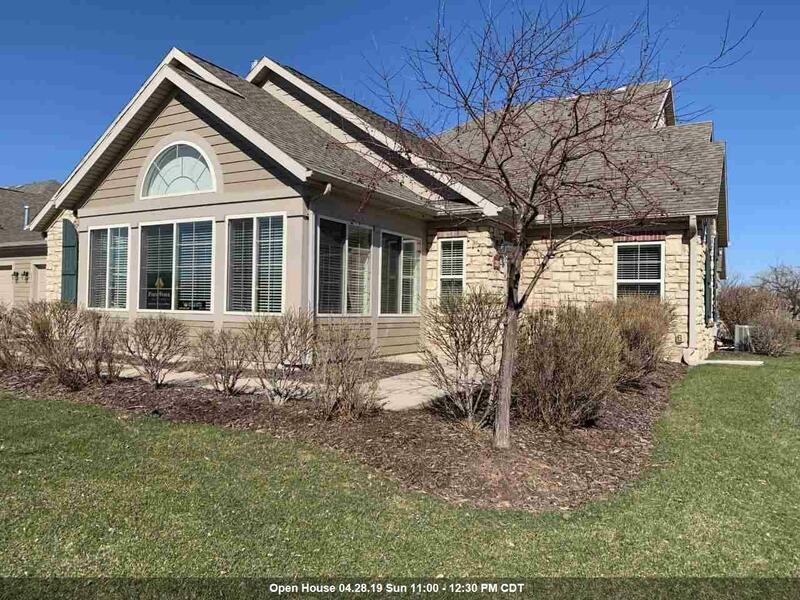 Private zero entrance ranch condo in desirable Villas at Apple Creek, offers 2 bedrooms, 2 baths, and a large sun room. 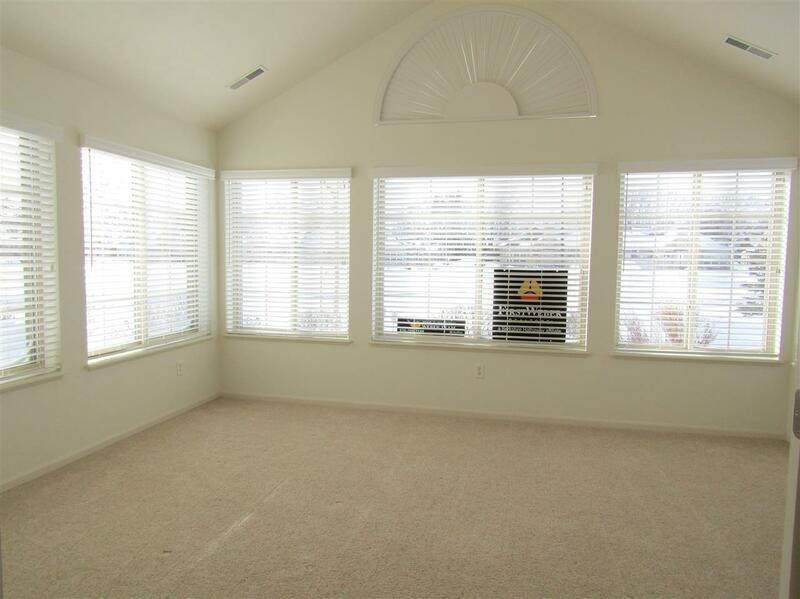 Special features include, Cathedral ceilings, arched windows & gas fireplace. 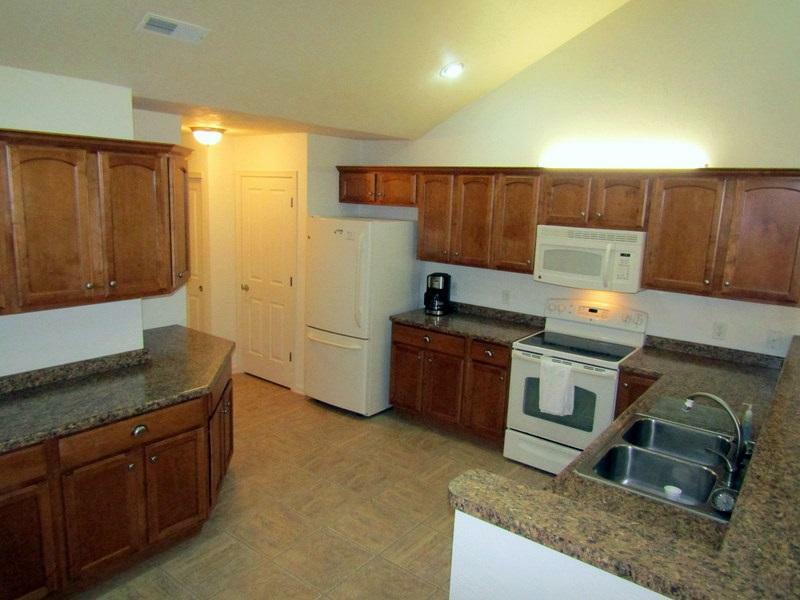 Spacious kitchen has solar light & all appliances. Main level laundry includes new washer and dryer. 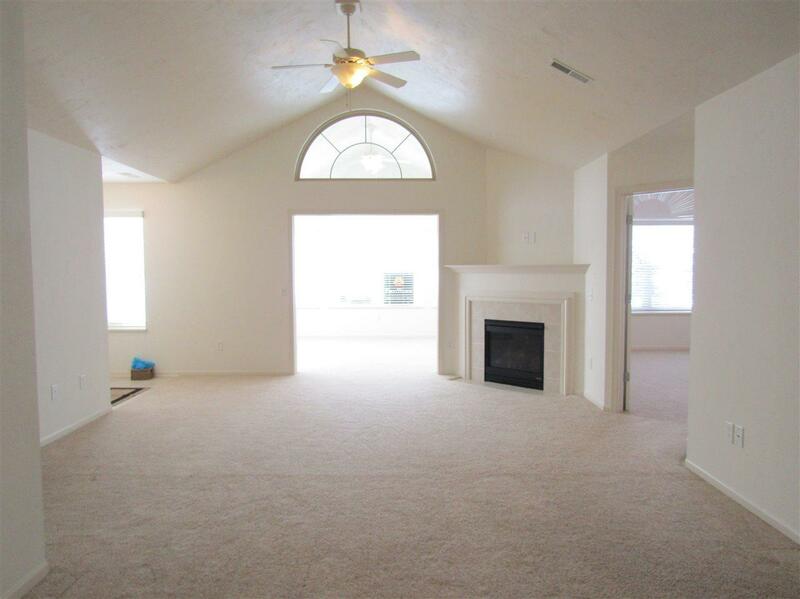 2 car attached garage has attic storage area with pull down stairs. Enjoy carefree living with 3000 sq ft club house, fitness room, heated pool and beautiful landscaping with ponds and fountains.